Artificial intelligence has become a primary area of innovation for business. Business communications is one area where AI is already increasing in importance. As AI grows in importance, it will be interesting to see where and how it is used. There are many predictions, but no one knows for sure. 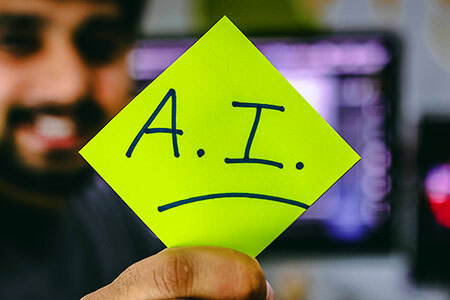 Experts say AI holds out great promise for streamlining business operations, improving customer experience, and helping you to adapt to change more rapidly. 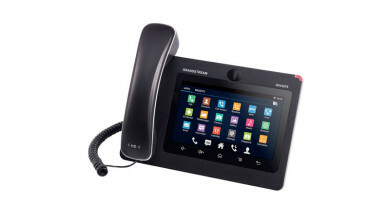 VoIP means network-connected telephony: it has the limitless power of the internet behind it. 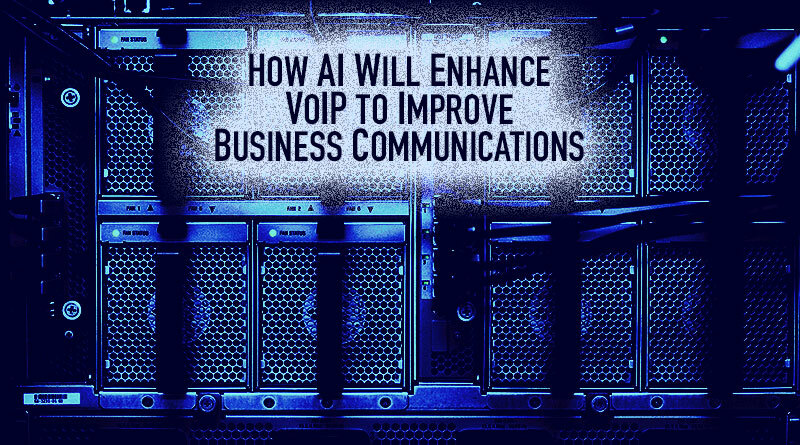 With AI, you’ll be able to more fully leverage what your VoIP phone system is capable of. You will likely see AI first being integrated into cloud-based phone services, because they have greater resources behind them for technological investments than the standard business relying on premise-based phone systems. This is good news for companies both large and small, because hosted VoIP services make innovation available to businesses of all sizes. AI is vastly more competent than humans at analyzing massive data sets. Patterns recognizable to computers will pass most people by. 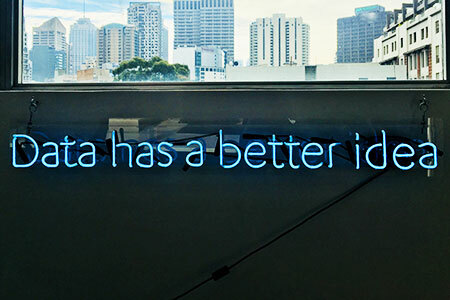 Whether it’s call patterns, worker performance, even repeated topics or operational bottlenecks, AI will be able to analyze and identify patterns. Then it will be able to suggest actions. Or your team will be able to act on richer knowledge. You can then laser-focus your business communications strategy. Additionally, on calls with clients, AI would be able to automatically schedule meetings, take polls via voice response, and more. Call centers have high turnover rates. The most successful members of a call center are the members with the most experience. This is a problem. How do you get new members up to speed more quickly? AI offers an intriguing solution. Your system will be able to listen to the conversation and bring up relevant information on the member’s workstation. 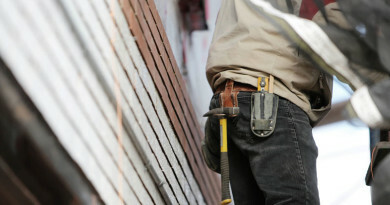 They’ll be able to help customers without having to ask managers for help. They get on the job training and the customer gets expert advice. Win, win. Efficient call routing streamlines operations and makes life easier for both workers and callers. AI could improve the efficiency of call routing with VoIP. One example is routing calls to people with particular skill-sets based on contextual information in the customer’s initial responses. Creating menus to replicate this process right now is entirely unwieldly. But AI could make the process effortless by listening to the conversation and picking up on the topics that the caller is raising. AI might even be able to pick up on emotional cues and let call agents know if the customer sounds angry, happy, or more. This extra bit of knowledge can allow the agent to approach the customer appropriately from the get-go. AI could be useful in expanding the utility of interactive voice menus. Currently, the systems tend to be rather clumsy: “If you want to go to human resources, say human resources. If you want to go to marketing, say marketing,” and so on. AI would be able to make interactive voice menus truly interactive, reducing friction and improving customer experience. Your VoIP phone system would be able to communicate with customers, rather than merely guiding them. Many businesses already employ bots for chatting with customers. But bots as they are today are still quite limited, which is why they’re generally used for introductory chatting. Bots powered by AI would be able to improve customer experience by more fully engaging with customers. They would also be able to utilize the integrated nature of VoIP communications by escalating chats into in-depth interactions, whether that’s checking out items, going through the returns process, or providing answers. It may be a bit until this feature becomes smooth enough for everyday use, but the rise of Google Translate as a travel necessity has made instant language translation seem possible. AI instantly translating between languages would be truly revolutionary, breaking down communications borders. Imagine having a conference call with an American, a German, and a Chinese person. All three would be able to speak and hear in their fluent tongue. This science-fiction scenario has the potential to become a reality in the next decade! 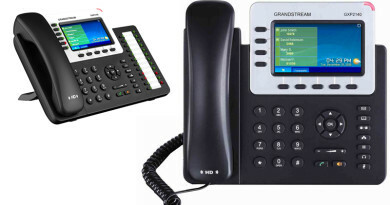 To find VoIP phones for your cloud-based phone system, visit IP Phone Warehouse!